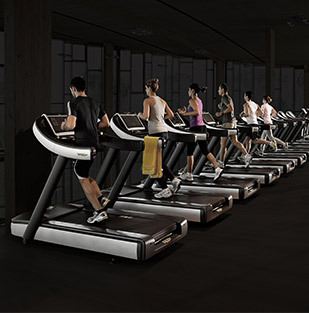 The CABLE STATIONS 5 configuration gives you more power than you can imagine. 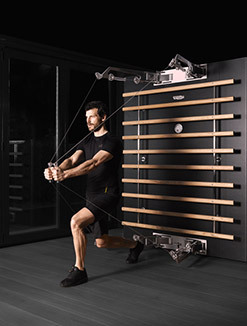 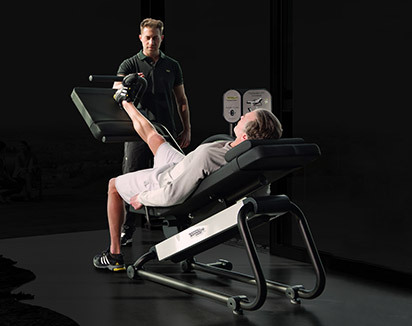 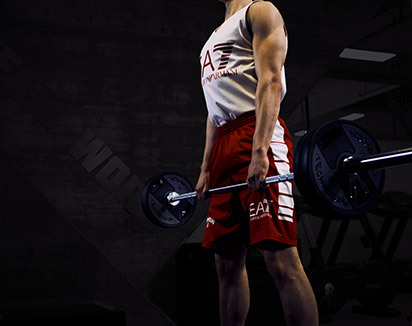 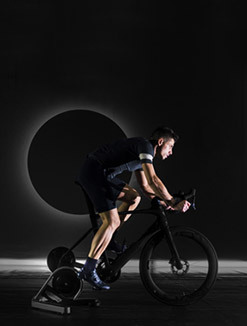 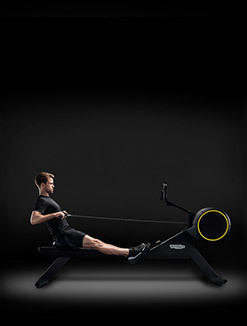 Two Adjustable Pulleys on each side allow a large variety of exercises for the whole body, and the way resistance is delivered is also functional to achieving greater stability and flexibility. 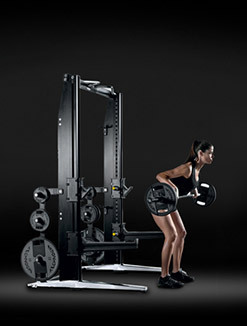 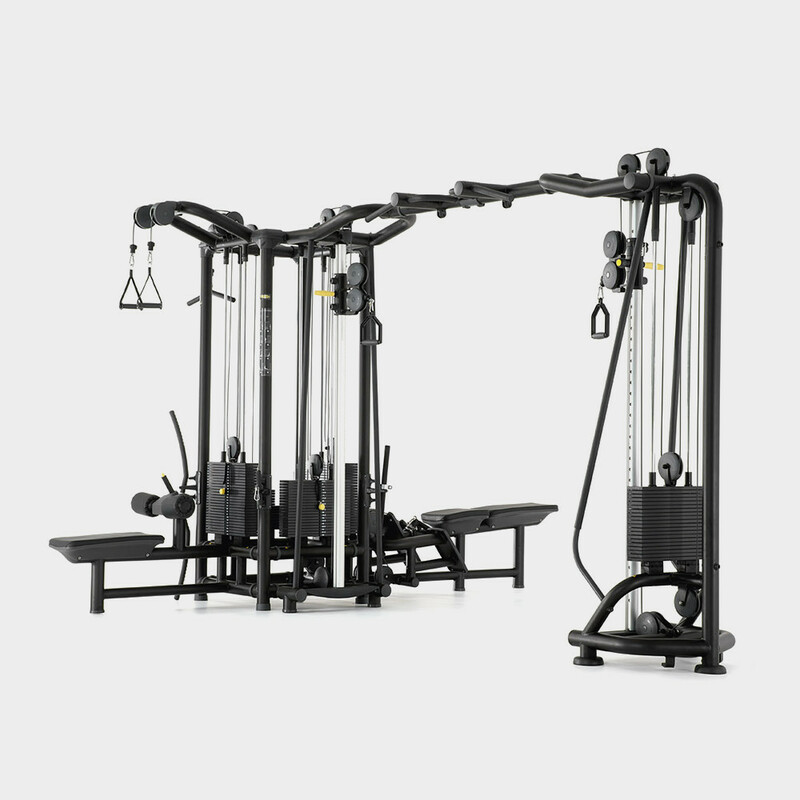 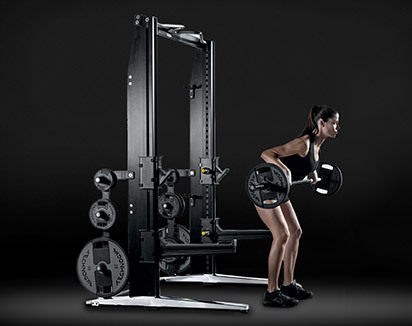 The Dual Row, Dual Lat Pull Down, Triceps modules and a multi-angled Pull Up Bar bring even more workout possibilities into play. 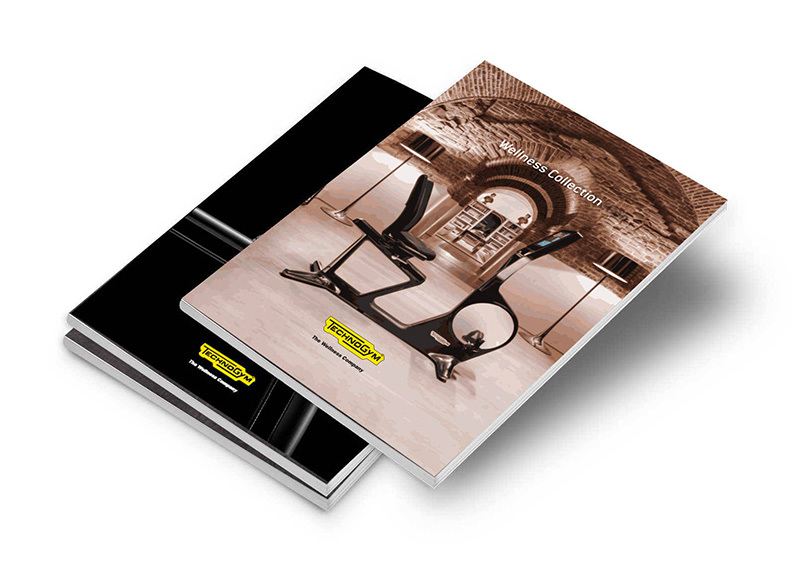 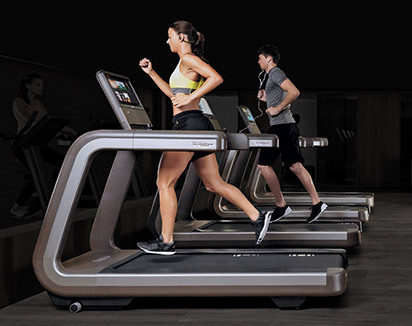 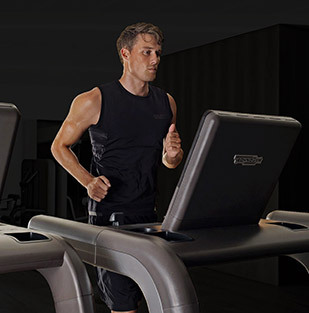 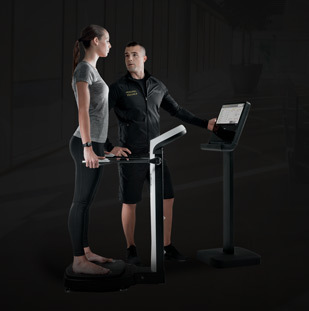 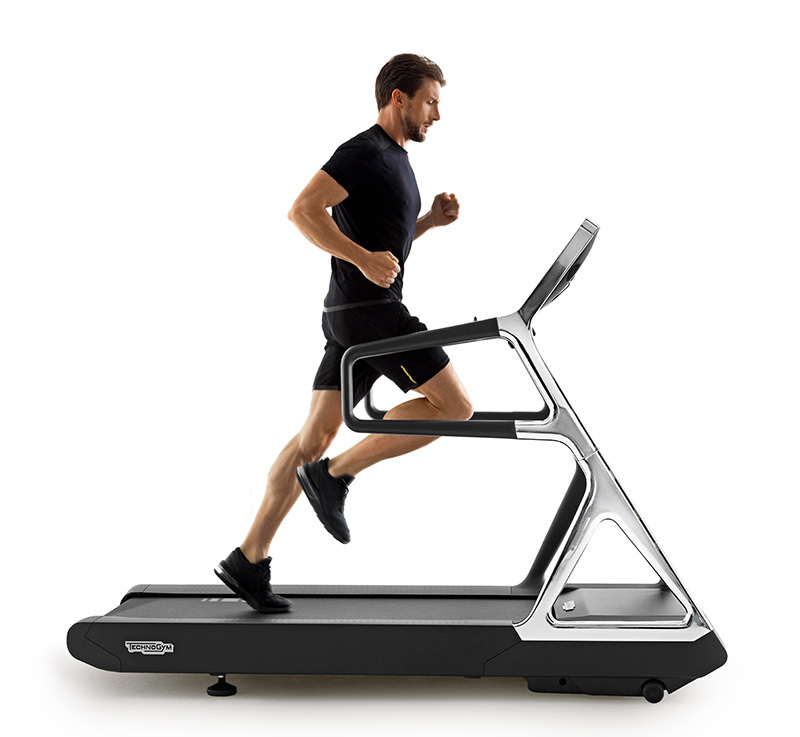 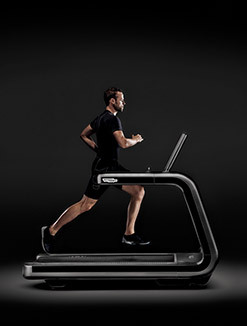 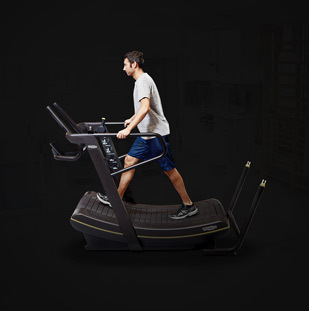 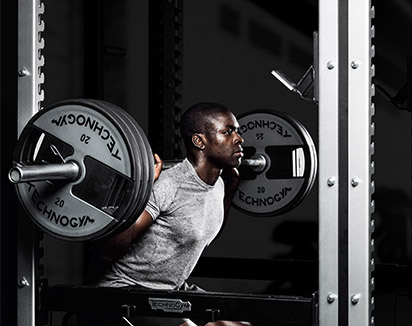 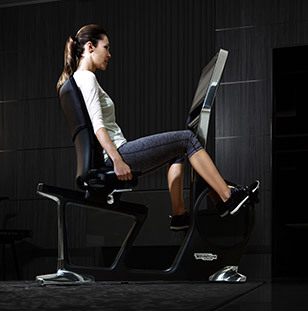 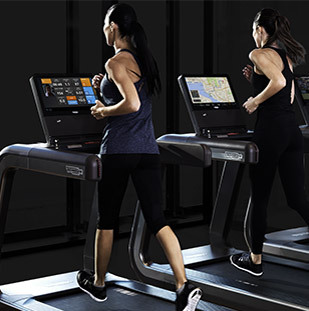 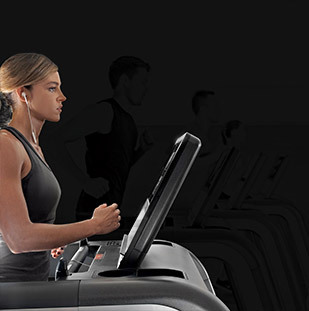 Up to 6 users can be hosted on the station at a time, making it one of the most versatile pieces of equipment in the fitness club.